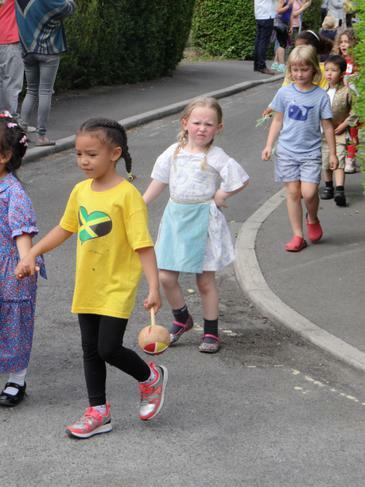 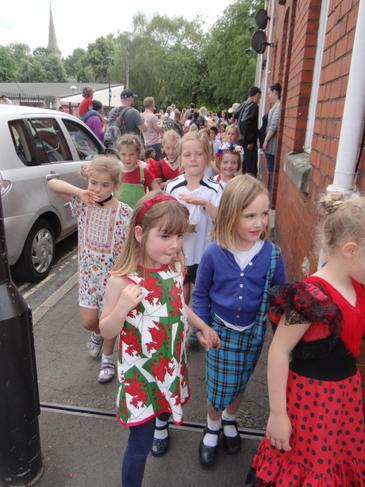 Widcombe Infant School celebrates International Day annually. 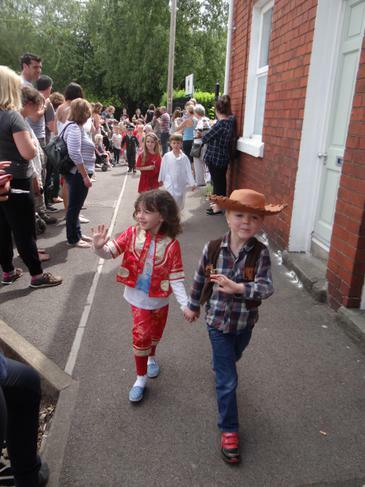 This is such an important day in our school year as we can celebrate our children’s diverse cultures and heritage. 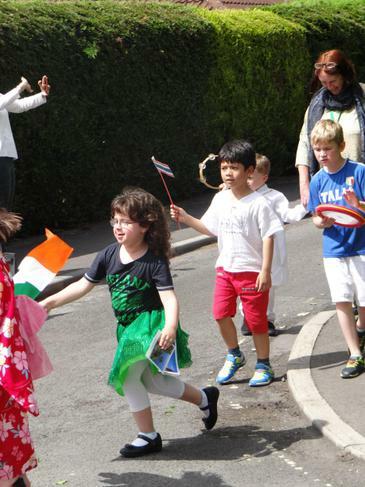 The children dressed up in their national costume or in the colours of the flag of a country that is important to them. 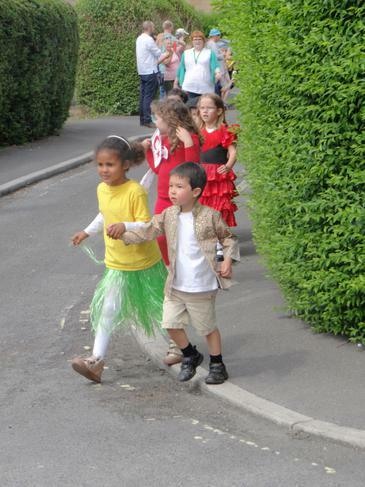 Throughout the day the children explored artists from different countries. 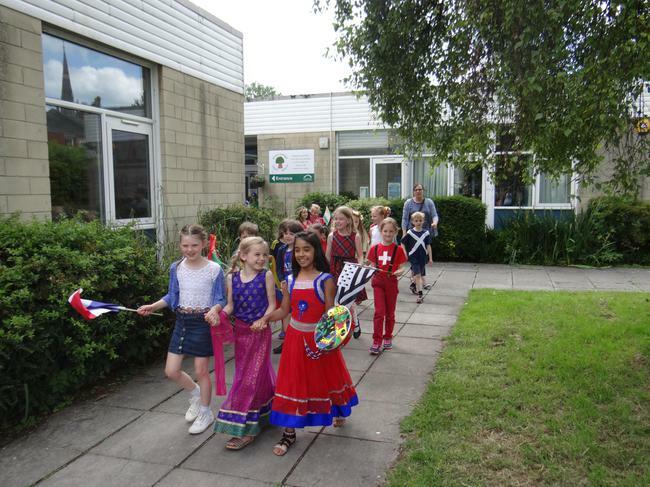 In the afternoon all the children participated in a multicultural picnic trying foods from around the world. 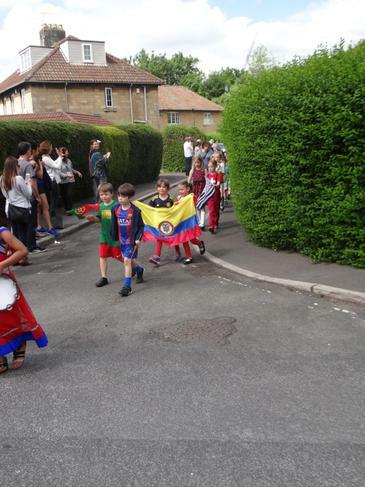 At the end of the day the children took part in a multicultural parade around our local community of Widcombe watched by their families.